Emmeti Monoblocco Connectors are used to connect pipe to Emmeti heating or plumbing manifolds. 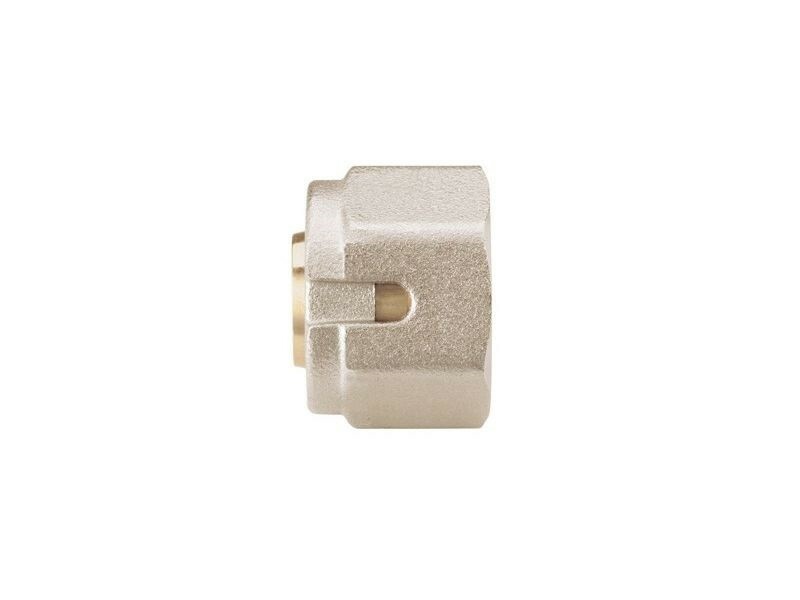 Connectors are available to suit Copper, multi-layer (PEX/AL/PEX or PE-RT/AL/PERT), Pex and PB pipe systems. These are uniquely designed, incorporating multiple parts into one piece (meaning Monoblocco). Unlike other makes, they do not need to be disassembled to install. Emmeti use a special thread, with an outside diameter on the male thread of 24mm and threads per square inch of 19 (DN24 x 19 TPI). Can be used as a repair fittings when used with Monoblocco male/male joint (requires: 2 x adapters and 1 x Monoblocco male/male joint).